The Intellian i9 Satellite TV System Intell-i9 offers extended coverage satellite TV reception, perfect for larger recreational or commercial vessels. 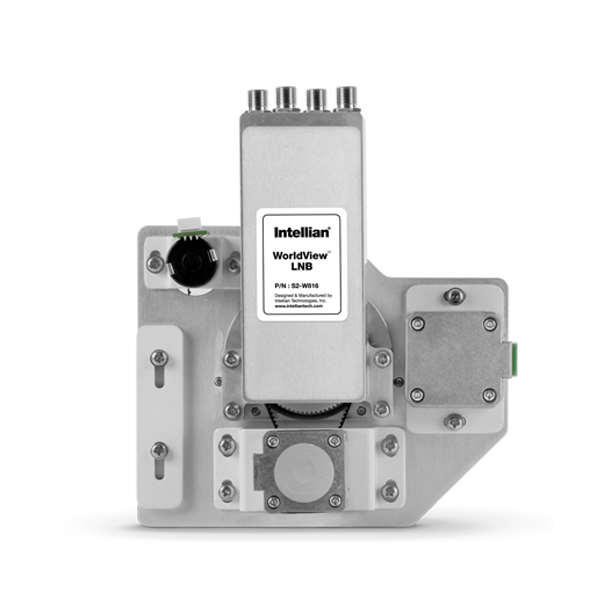 With integrated GPS and Auto Skew Control, the Intellian i9P allows for fastest and reliable satellite tracking in the roughest sea conditions. Renowned for its professional grade build and extensive coverage capability, the Intellian i9 is the ideal choice for commercial vessels venturing far offshore. Improve crew morale with the comforts of home wherever you go!